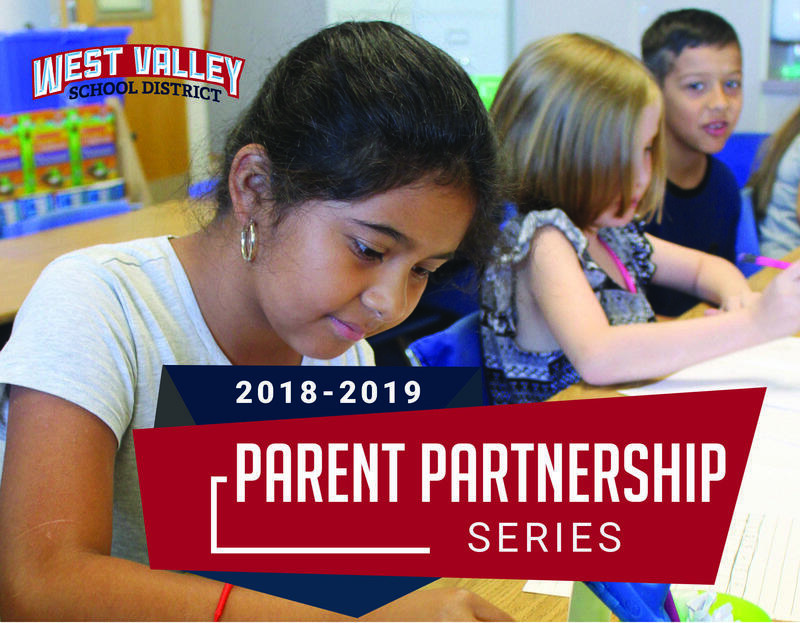 The mission of the West Valley School District, a vital partner of a proud and caring community, is to ensure that all students achieve their highest level of knowledge, skills and attitudes necessary to be responsible and productive citizens, effective communicators, creative problem-solvers and life-long learners. 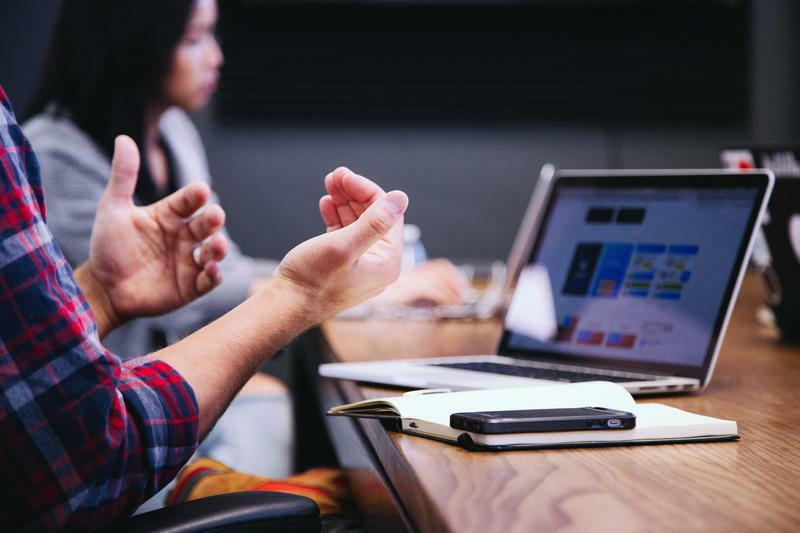 Through mutual support and the combined efforts of our families, schools and community, we will provide a safe, high-quality learning environment in which each student experiences success everyday. 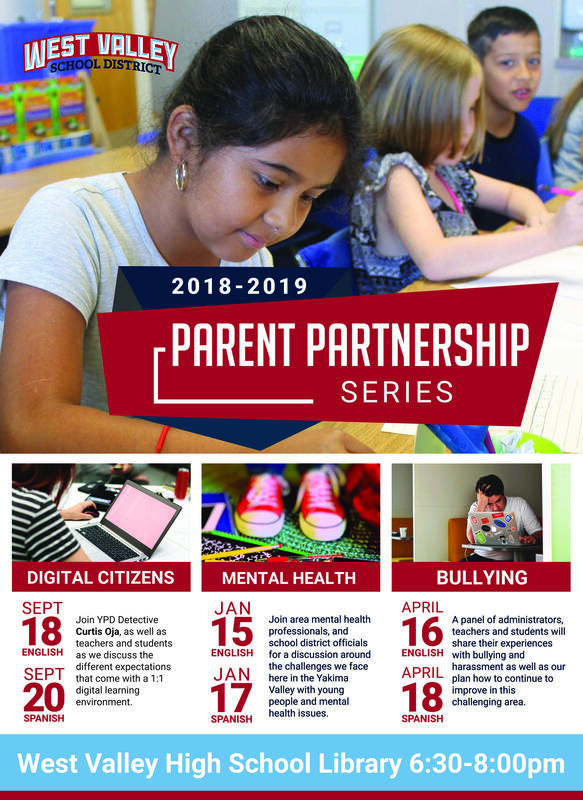 Parent Partnership Series: Bullying A panel of administrators, teachers, and students will share their experiences with bullying and harassment as well as our plan to continue to improve in this challenging area. West Valley High School Library 6:30-8pm English: Tuesday, April 16 Spanish: Thursday, April 18 Child care is available both nights.